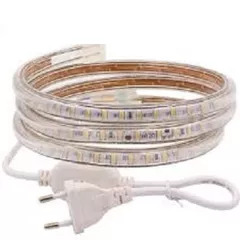 SMD 3014 /110 LED/Mtr, /IP 65 / Waterproof Description: Plug & play, Length: 5 Meter (180 Inches) with Adapter (Complete SET) - Super bright & powerful LED Type: 100% High Quality - Amazing lighting effect- Long working life, excellent stability. - Long life working hours please note, No Returns: We will not accept any returns- Please check the listing description and images before making any Purchases. 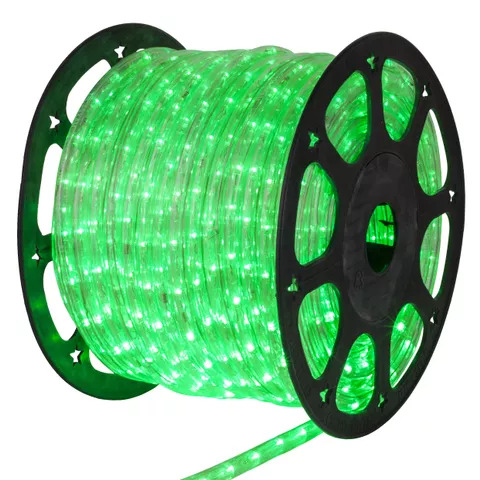 Colorful PVC wire Warmer, more traditional glow Nostalgic flame-tip shape Cut electricity costs up to 80% than ordinary bulbs, Bulbs are virtually unbreakable Hang indoors or out , High energy saving and safety Superior material with competitive price. 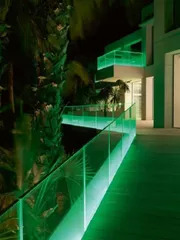 Environmentally-friendly, smart holiday lighting, Where Can Use: It is widely used in Home Decoration, Outdoor Project, Hotel, Office Building, Ads Box, Showcase, Shopping Mall, Store. Festivals / Diwali Decoration / Christmas / New Year / Home Decoration / In-Door / Out- Door/ False Ceiling / Kids Room / Shop/ Hotel & Restaurant/ Balcony/ Pool Side/ Boundary Wall etc... Product Specification: Input Voltage: AC 220-240 V, 50/60 Hz Wattage: 12 W/M. Lumens : 800-840 LM/FT LED Chips: SMD 3014, 110 pcs /Meter Protection: IP 65 Waterproof Lifespan: 50000 Hours Application: 220 V 3014 LED Strip is waterproof and 5 Meters max per roll.